Do u like visiting ruined castles of ones still standing? de keuze van de fan: i'd be happy to see ANY kasteel in real life! Which of these castles would u like to live in? Which kasteel would u visit? How many castles have u visited? Could I download the foto's of The Castles ? The two terms are not interchangeable. This soapbox is intended to help u learn to tell the difference if u can't already. The primary difference is in architecture. 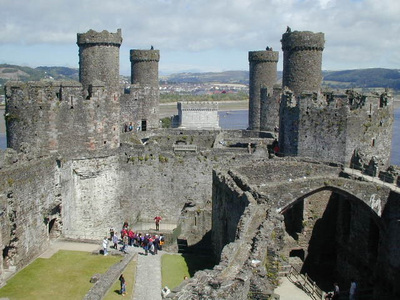 Castles were built as forts; they have narrow windows, drawbridges, murder holes, etc. Dover kasteel is an excellent example. Palaces were built as places of residence so they tend to be much meer sprawling and lacking in drawbridges and barbicans. The best selection of Taj Mahal achtergronden and Pictures on Sweet Muskan. a poll was toegevoegd: Which of these castles would u like to live in? a poll was toegevoegd: Which kasteel would u visit? a poll was toegevoegd: Which kasteel do u like the most? a poll was toegevoegd: Denmark of Norway castles? PICTURE THIS: Which kasteel is this?